THE ORIGINAL AMERICAN BRAND. 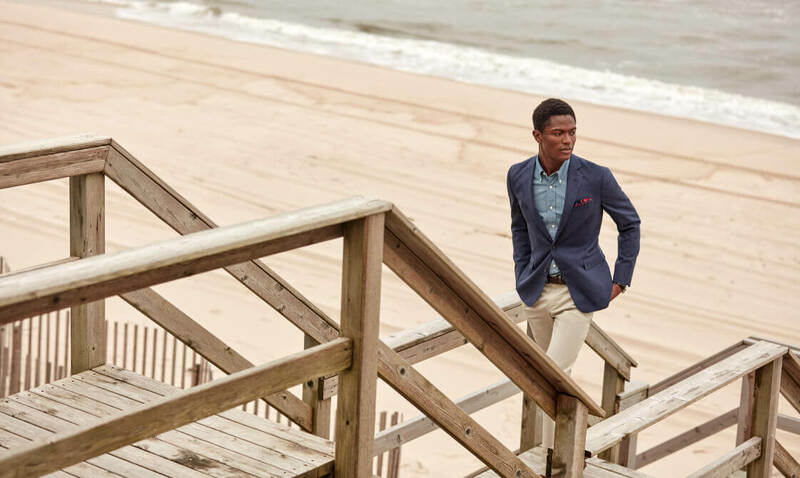 As the country's oldest clothing retailer, Brooks Brothers is proud to uphold the same traditions and values for nearly two centuries. 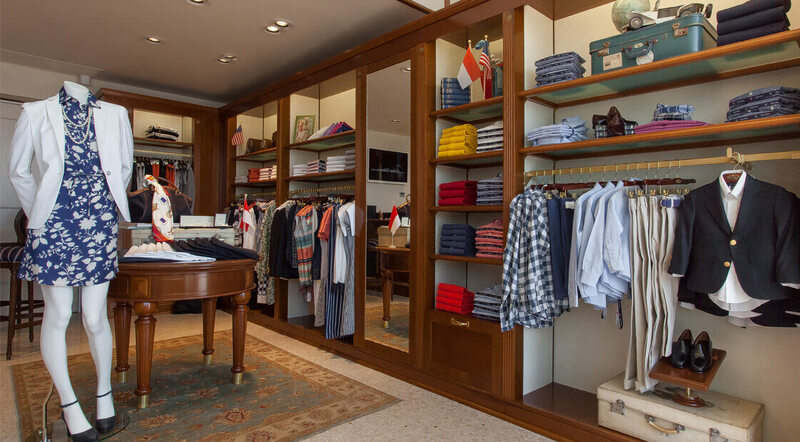 In 1818, Henry Sands Brooks founded Brooks Brothers, the first ready-to-wear fashion emporium in America. 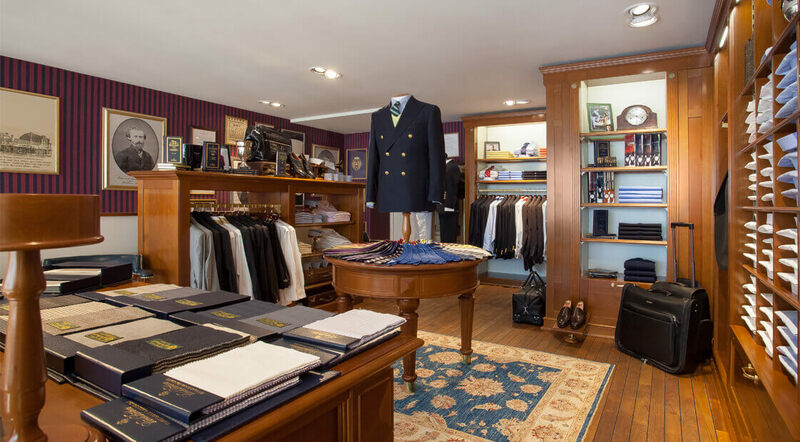 Since then, we are proud to have become an institution that has shaped the American style of dress through fashion innovation, fine quality, personal service, and exceptional value in our products. 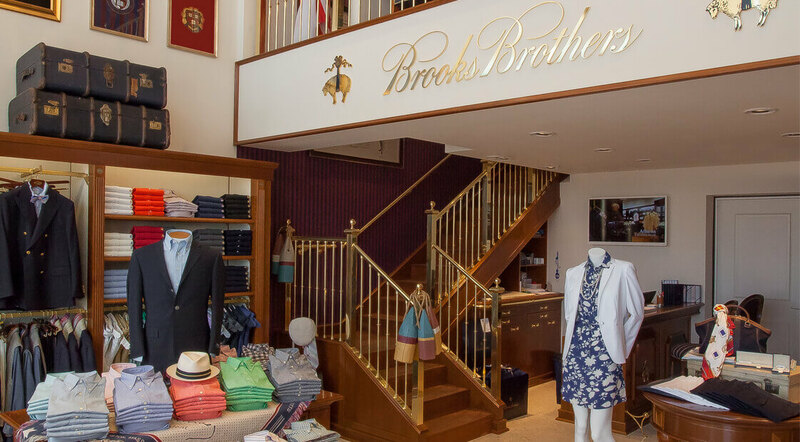 200 years in business (and counting)..
For nearly two centuries, Brooks Brothers has set the standard for quality and innovation in shirts. 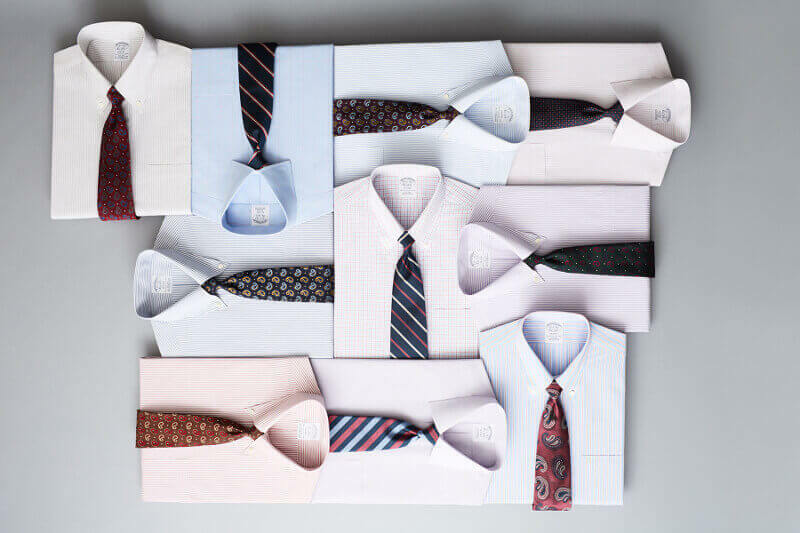 Our non-iron shirts are crafted from American-grown Supima® cotton. 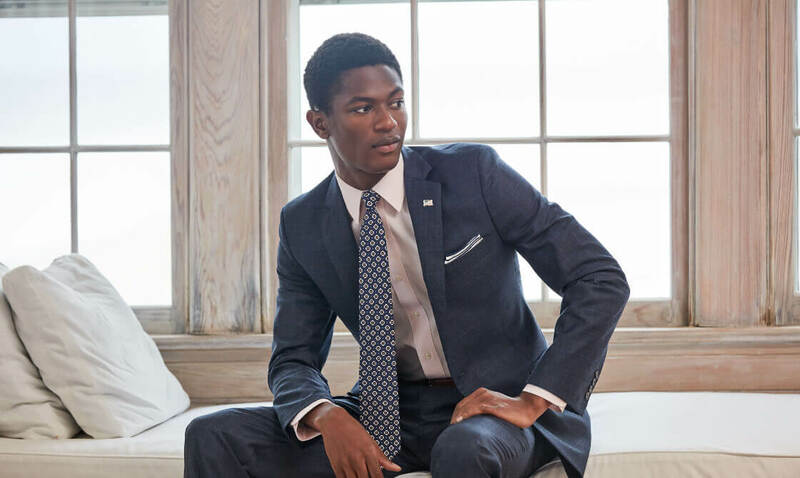 Specially treated to remain virtually wrinkle-free, our signature 6-Pleat Shirring® at the barrel cuffs and pucker-free seams reinforce Brooks Brothers' dedication to a well-made shirt. This shirt is machine washable for easy care. 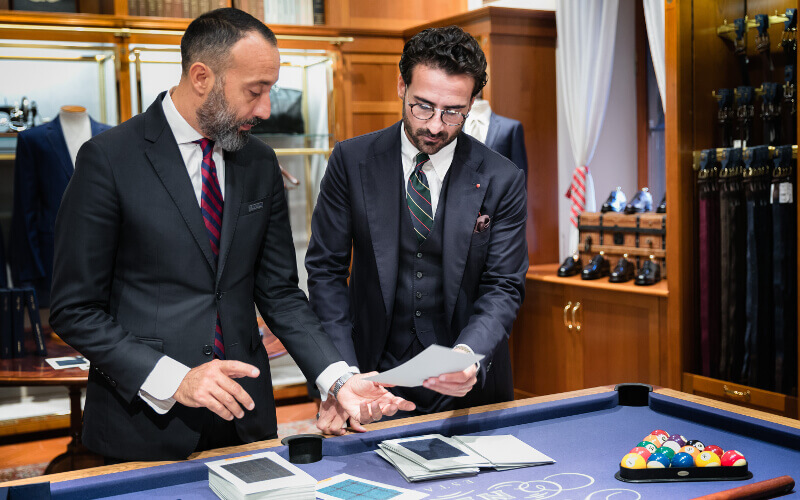 Brooks Brothers Made to Measure offers a personalized experience that allows you to create tailor-made dress shirts, suits, sport coats, pants and overcoats. 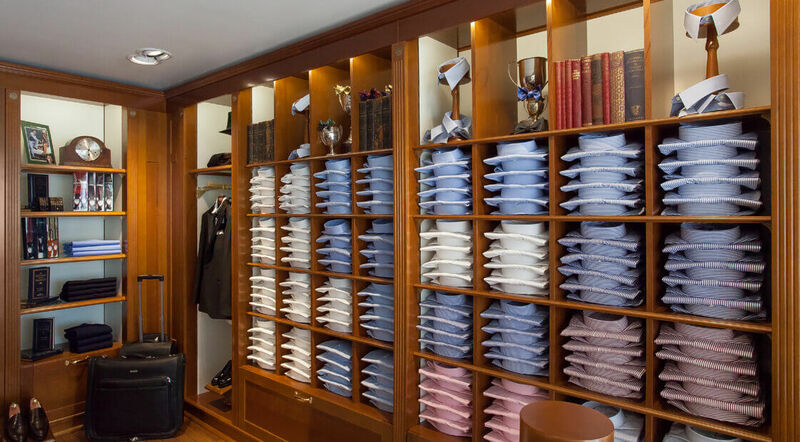 Whatever your size, shape or personal style, Made to Measure is made for you. 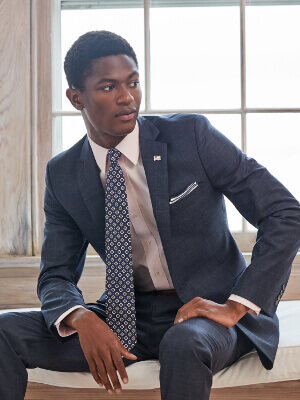 Join us for a personalized Made to Measure, experience and explore our newest fabrics. 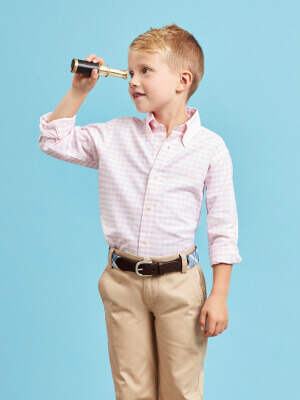 I would like to receive Brooks Brothers updates. 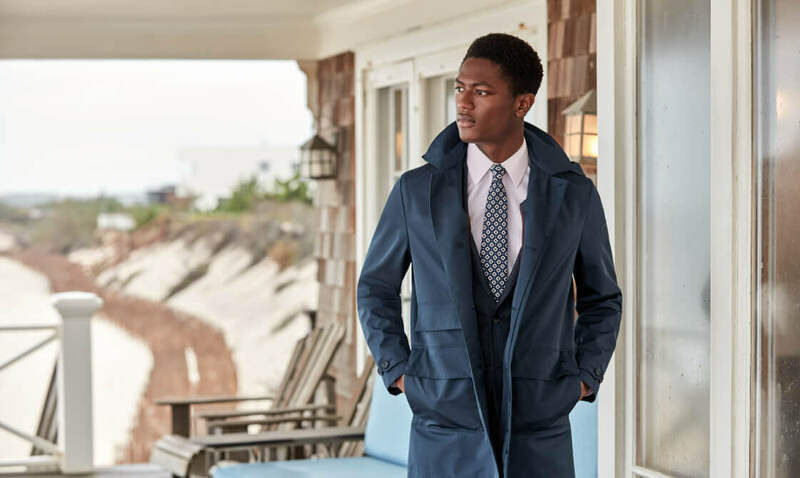 © 2018 brooksbrothers.mc . All Rights Reserved.